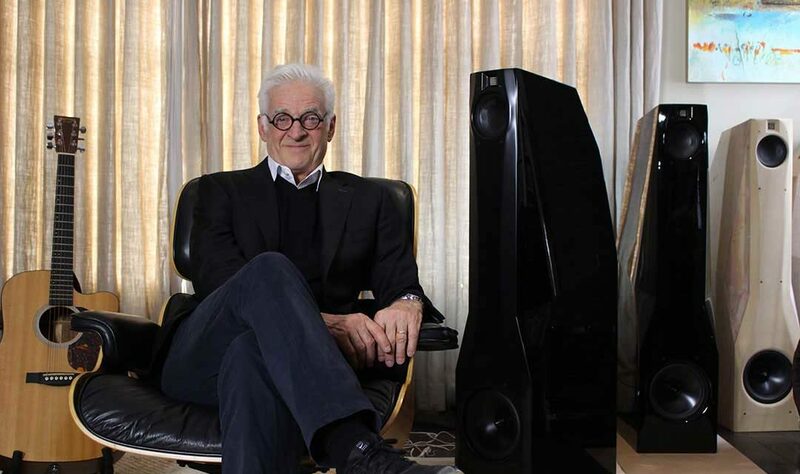 April 10, 2018—Schaumburg, IL—Gayle Sanders, cofounder of MartinLogan and one of the industry’s most celebrated speaker designers, turns a new page in his prestigious career with the introduction of his new company, Gayle Sanders Eikon. 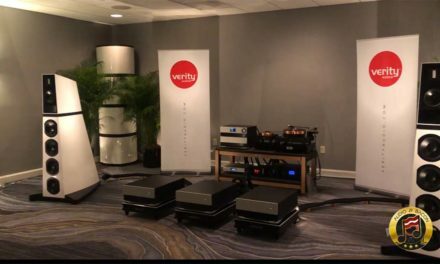 The world premiere of his new digital active loudspeaker system, featuring the Image1 and Eikontrol, will take place in Rooms 742 and 744 at the 2018 AXPONA Show. 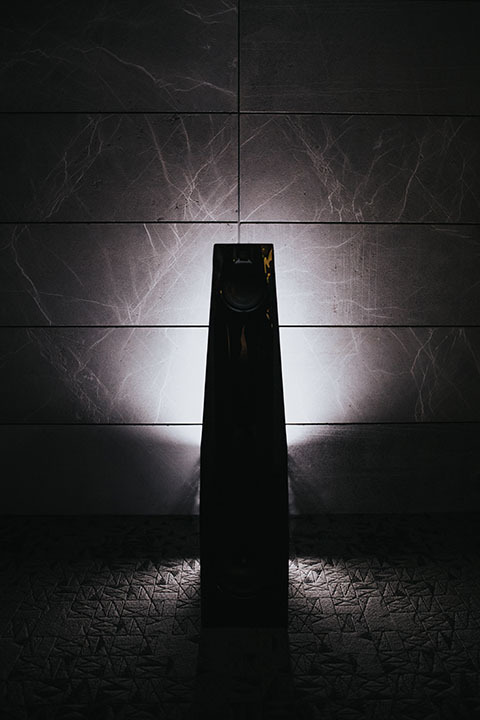 After examining several evolving digital technologies, Sanders saw an opportunity to return to the market with a new approach that would be a complete departure from his previous electrostatic loudspeaker designs. 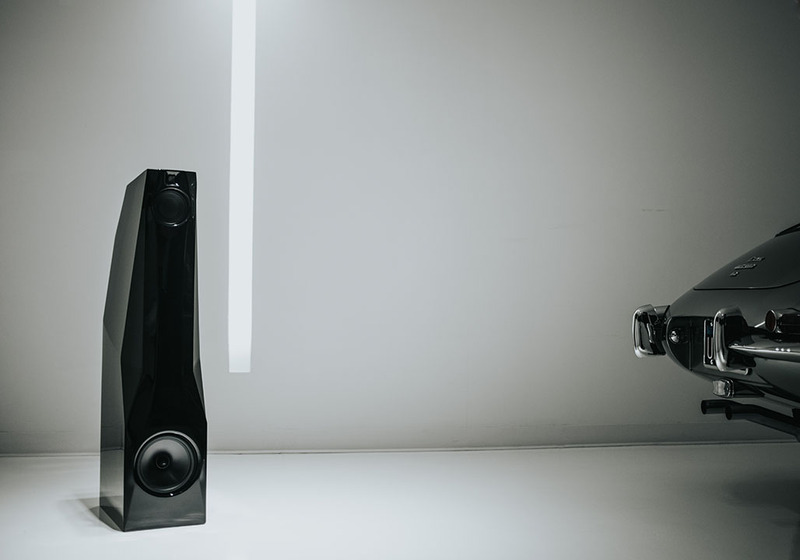 He began to explore the improvements in digital signal processing (DSP) and new amplifier technology, and opportunities to provide a complete package for discerning customers who desire a simple approach to high performance. 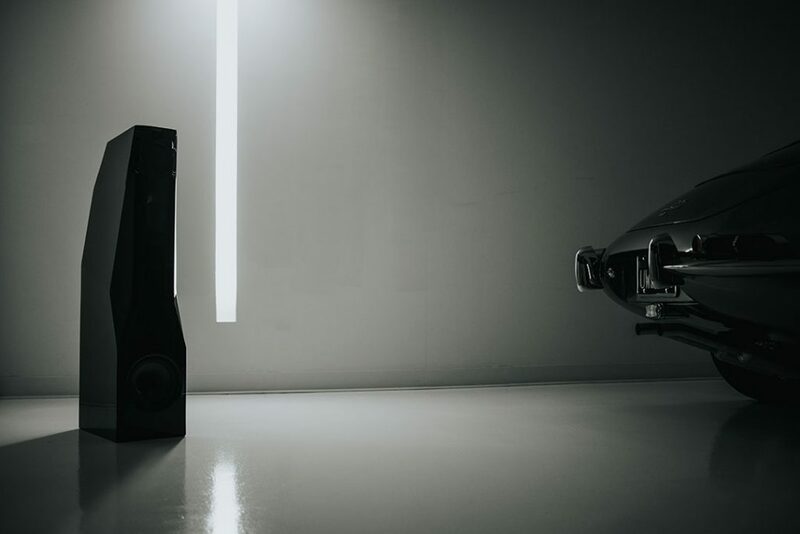 Once again, he began designing and building prototypes in his garage. 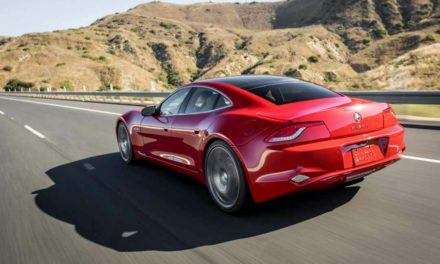 Working through several prototypes over four years, Sanders refined their industrial design and improved their performance. The result is the Image1. 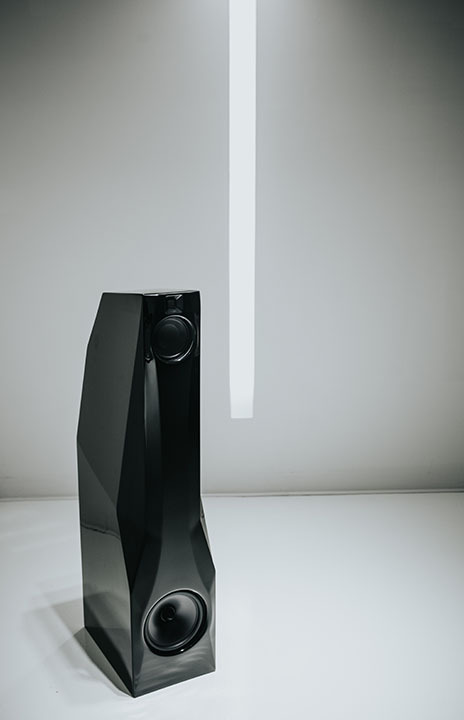 Today, Gayle Sanders Eikon occupies a dedicated workshop in Norwalk, Connecticut, where the Image1 speakers are hand-built, tested, and refined. With the DSP-based Eikontrol serving as the command center, the Image1 system can accept any digital or analog input, and can be easily accessed and controlled with any smartphone or computer. By integrating the latest-generation amplifier technology, directly coupled to extremely low-distortion drivers, the system can achieve excellent precision and coherence without the need and expense of big stacks of gear. 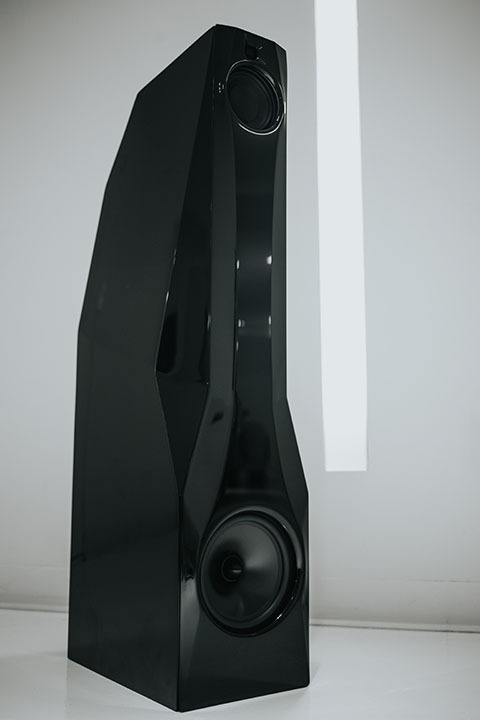 The Image1 cabinet was designed using a proprietary, constrained-layer cabinet system that dramatically damps spurious chassis activity while significantly eliminating sympathetic resonances, ultimately contributing to effortless reproduction of dynamic range and dimensionality in space throughout the audioband. 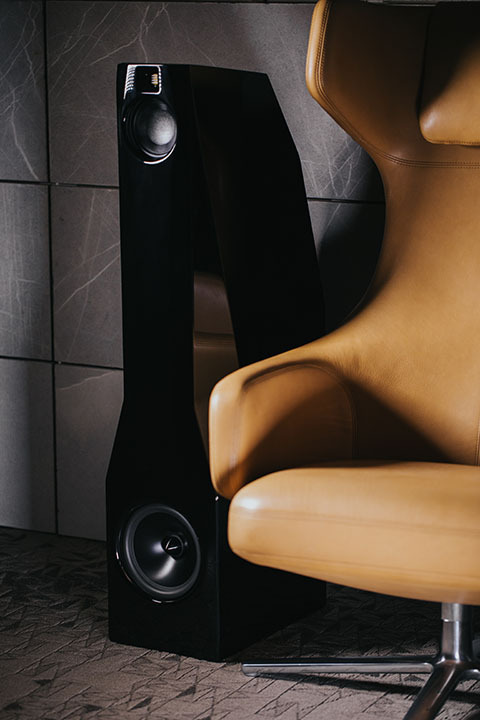 Additionally, due to the capabilities of greatly improved DSP algorithms, the Eikontrol is capable of acoustic wave-shaping in the room, minimizing sidewall interactions and helping to achieve energetic bass lines as well as phase-perfect mids and highs. Customized bass performance has been perfected using advanced wavelet signal processing for room control. This process dramatically expands the Eikon system’s ability to recognize and analyze energy buildup in the amplitude and time domains. The result is a far more consistent control of destructive energy, dramatically improving uniform frequency response in-room. This sophisticated system is easily accessed and controlled from any smartphone, tablet, etc. (iOS/Android), and controls all of the basic preamp functions as well as multiple contour mapping settings, fine adjustments and environmental settings. During AXPONA, Gayle Sanders and David Solomon will present the Image1 and Eikontrol in Rooms 742 and 744. 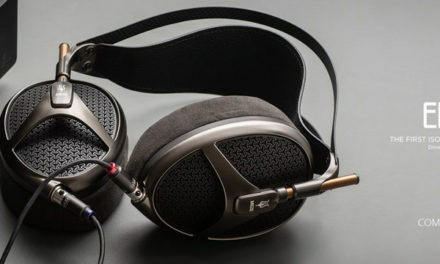 For more information, please visit www.eikonaudio.com. Black Piano Gloss finish immediately available; other finishes coming later. Going to sell a lot of these in Dubai, I guess.